When Apple changed its gun emoji to something resembling a water pistol back in 2016, it was welcomed and lambasted in equal measure. Two years later and with gun reform continuously finding itself at the forefront of many conversations throughout the United States, both Microsoft and Facebook have confirmed that they too will be taking similar steps with their own emoji. Apple’s move to a water pistol arrived alongside iOS 10 back in 2016 and both Samsung and Twitter followed suit as the attention on guns continued to increase for reasons we won’t be going into here. It has taken two years since Apple started the ball rolling, but now both Facebook and Microsoft will be taking similar steps after Google did same a few weeks ago, according to a new report from Business Insider. 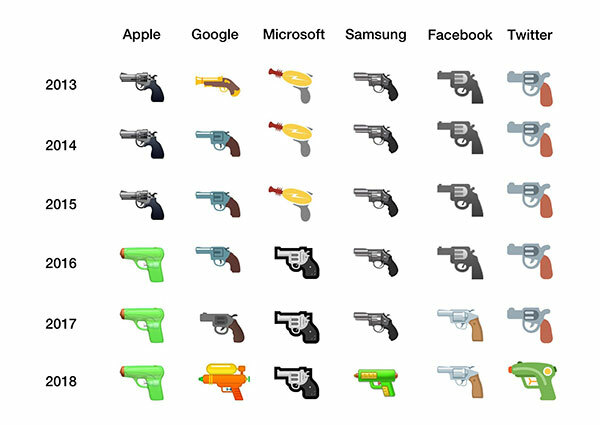 What makes it more important that other companies follow Apple’s lead is the way in which the gun emoji could be used. 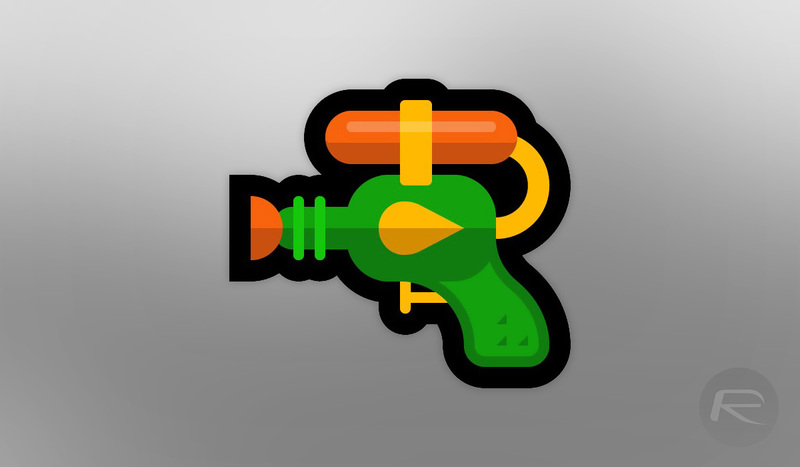 With Apple opting to go for a water pistol, it’s possible that users would send people the emoji in a light-hearted manner, but if their device or the receiving service does not also have a water pistol in its collection of emoji, then the image could be substituted for something more menacing, such as a real gun. With more companies now coming on board, it’s hoped that we can have more confidence that when we send a water pistol emoji, that’s what the recipient will see, too. Worst mistake ever, I didn’t update my iOS just so I could keep my gun. Emoji kill people! Said only the fragile fruit cakes!